Tonight’s WWE Raw Preview: The Superstar Shake-Up Begins, Roman Reigns Returns, More! It is set to be an epic night on WWE Raw tonight as the WWE Superstar Shake-Up officially begins, changing the entire landscape of WWE. 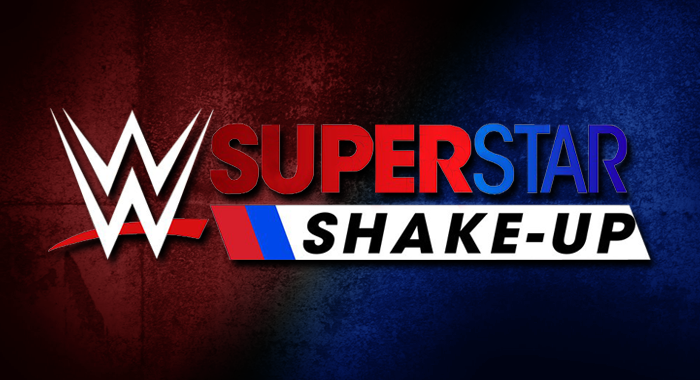 Night one of the two-part Shake-Up begins tonight on the red brand, as Superstars from SmackDown Live are set to officially become part of the WWE Raw roster, but who will be making the move? No official matches have been advertised to this point, but you can expect some of the new WWE Raw Superstars to be in action at some point. As well as that, WWE is promoting the return of Roman Reigns, who will be making his first appearance since defeating Drew McIntyre at WrestleMania 35. WWE is also teasing that Seth Rollins may find out who his next challenge is for the Universal Championship and the new feud between Becky Lynch and Lacey Evans is set to continue. Join us for live coverage of WWE RAW at 8/7c.